As soon as we landed in Paro we were blessed to have been granted an audience with Her Majesty the royal queen mother Ashi Dorji Wangmo Wangchuck. Her Majesty the former queen, is the eldest Queen of His Majesty Jigme Singye Wangchuck,the Fourth King of Bhutan. Her majesty is the founder and president of Tarayana Foundation, an accomplished author of 3 books, the Chief Patron of Mountain Echoes, a literary festival in Bhutan and the Chief Patron to the Ministry of Agriculture since 1999. Her Majesty is also the Honorary President of Sherubtse College, Bhutan’s oldest and most respected institution of higher learning. As we reached the entrance of Her Majesty’s private residence (also known as the palace) the queen mother graciously stepped towards Marilyn Tam (our CEO) and embraced her warmly. Old friends reunited they smiled and laughed holding on to each other, sharing greetings and heartfelt joy at seeing each other again. We were escorted into the main salon with a lively fire crackling in the fireplace, warmth gently seeped into our beings as the introduction began. Her majesty serene and beautiful in her gorgeous royal blue silk kira (national dress for women) spoke eloquent words of appreciation and gratitude for the Love Peace Harmony Foundation as we engaged in a animated conversation about using the power of Love Peace Harmony and Tao Calligraphy to offer blessings for nourishing the soul heart mind and body. During our discussions, Her Majesty’s impressive knowledge, engaging clarity and sense of humor opened all of our hearts. Her enthusiasm and love for her people was evident as she spoke of the invaluable lessons she learnt from visiting her people in some of the remotest villages of the country. 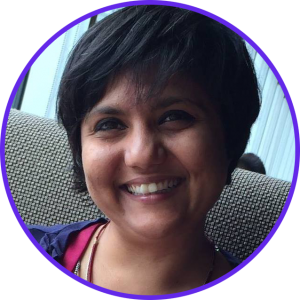 Most of all we felt her deep appreciation as she spoke about how Tarayana was born. Over a period of seven years, from 1999 to 2006, the Queen Mother made several journeys on foot to different parts of her country. She hiked and trekked off the beaten tracks, along footpaths and mule tracks which once used to be vibrant with pilgrims and monks, caravans of traders and herdsmen, and rural families on the move. These journeys are gruelling, involving crossing mountain passes above 5000 meters and trekking for seventeen days at a stretch through jungle covered hill and valleys. During these breathless climbs and knee-crunching descents she discovered the spirituality, fortitude and integrity of her people. She discovered vulnerable communities dealing with challenges of health, sanitation, finances, housing and so much more. Through these travels and encounters Tarayana came to life. The purpose of our meeting with her Majesty was to introduce and familiarize her with the various tools we were bringing to these remote villages. We spent time discussing how the song of Love Peace Harmony coupl ed with the Four Power Techniques had the ability to serve her people. A precious moment was when Marilyn was able to gift her majesty a very special Da Ai (the greatest love) Calligraphy created by Master Sha for her majesty. 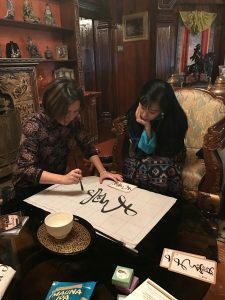 Master Orlena was able to demonstrate how to trace and write the calligraphy on magic paper/ water mats and soon her majesty was asking us about Master Sha, his vision and mission, the different ways we offered service and more. The two hours passed by very swiftly, punctuated with delicious Bhutanese treats served in beautiful chinaware with hot chillies and sweet tea! During our time with the queen mother we were privileged and honoured to meet with her grandson – HE Rinpoche Jigten Wangchuck. Recognized by His Holiness the 70th Je Khenpo, Truelku Jigme Chhoda, Rinpoche Jigten Wangchuck is the reincarnation of the great Lotsawa (The Translator) Vairotsana. Born to HRH Princess Sonam Déchen Wangchuck, daughter of Her Majesty Queen Mother Azhi Dorji Wangmo Wangchuck, Rinpoche began identifying himself at a very early age. He was only 3 when he requested to begin wearing monks robes and practice Buddhist teachings. With his grandmother he went to visit Nalanda, Bihar (India) where the prince said that he was a professor of Nalanda University 824 years ago. The queen mother spoke of how the young prince identified places at the Nalanda university, of his despair at the present state of the university and the teachers. Before Rinpoche left we had the opportunity of meeting him in person and receiving his love and blessings as he gently laid his right palm on our crown chakras. Inspired and enthused we left the palace with a gracious warm hug from Her Majesty along with wishes of success and safe travel. 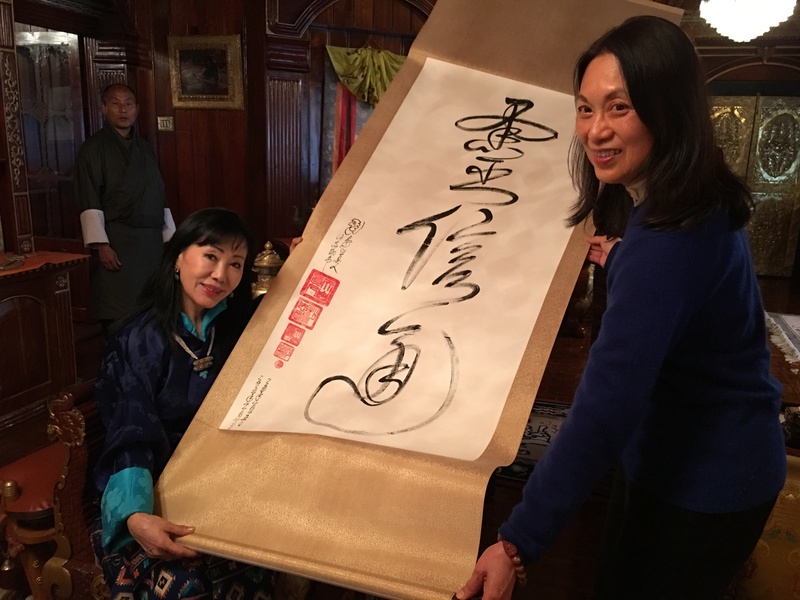 Warm and heart touching story, i am very grateful for her majesty the royal queen mother Ashi Dorji Wangmo Wangchuck. thank you, thank you, thank you. countless bow downs, countless bow downs, countless bow downs. And what an honor to know such a beautiful soul HE Rinpoche Jigten Wangchuck. countless bow downs, countless bow downs, countless bow downs. This is so great Master Firuzan. We all are very blessed to be able to spread Master Sha’s heartfelt teachings to all souls around the globe. Keep forging ahead on this remarkable journey of service. The above article is very beautifully written! What a special family, very touching and uplifting story. Such pure souls .Thank you for sharing this precious moment with us . Thank you so much for your stories and the loving detail you put into each one. Wonderful! We are beyond grateful at the amount of sharing that has taken place in this visit, and afterward for those of us that could not be Physically be there. Thank you for all of the beautiful photo’s provided as well. It allows the visit to touch all of our hearts and souls deeply. So wonderful to see you all here in the photos, reading about your experiences and witnessing and sharing in your good work with Love, Peace, and Harmony. You are all magnificent beings!! !